Our local, native Oregon Crawfish have recently been growing in popularity throughout the years. 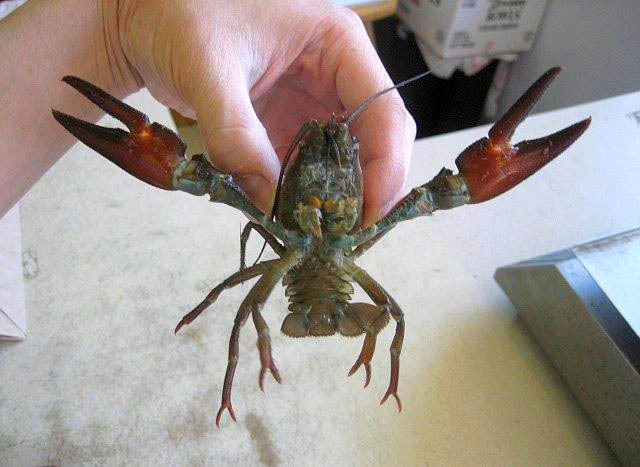 They look like a mini-Maine Lobster but taste more like shrimp with its meaty tails and claws. 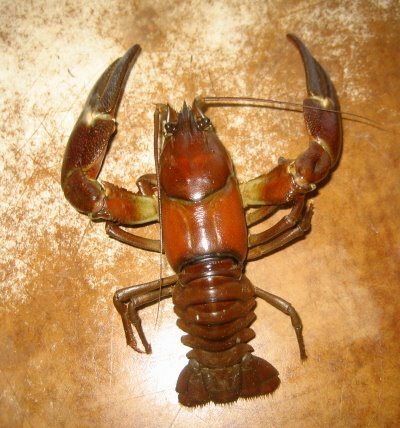 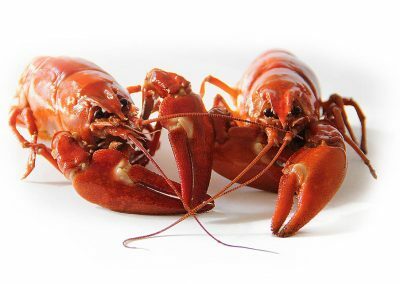 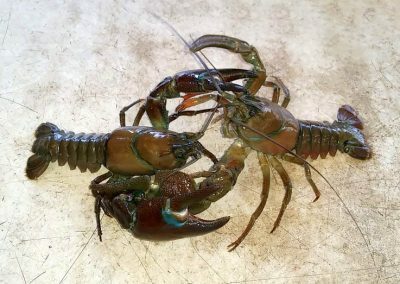 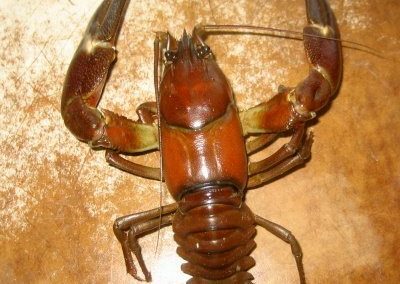 They’re also called crayfish, crawdads, mudbugs, etc. 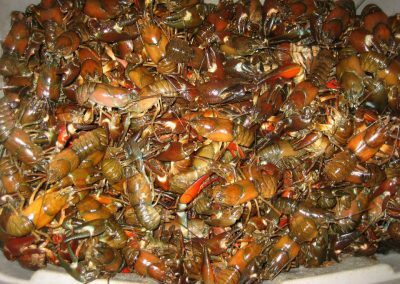 Our crawfish are a summer favorite and pair well with cajun boils.